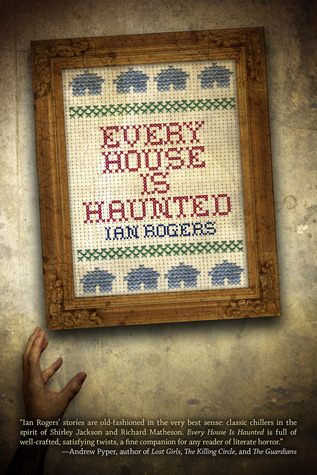 2013 was an exceptional year for weird and horror fiction, especially single author collections. I believe I discovered more interesting new writers than in any past year I can remember. Here are ten books I found especially noteworthy. For the past few years, I’ve considered Laird Barron’s the most compelling work in the loosely affiliated genres of horror, the weird, and dark fantasy. Again and again I refer back to his earlier collections The Imago Sequence and Occultation, both full of artful yet readable stories told in powerful, striking language, each revealing a dark and chilling cosmic menace underlying our familiar reality. Barron’s latest collection explores similar territory — some stories even extend histories or settings established in earlier tales — and the best pieces, such as “Blackwood’s Baby,” rank at the very top of his oeuvre. This is the only book I read twice during 2013. 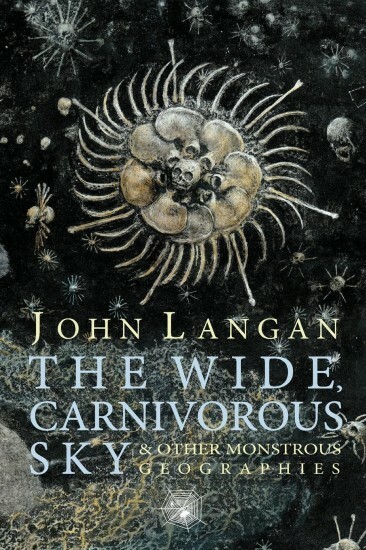 I certainly knew Langan’s work before this, from many anthologies and “year’s best” lists, but this new collection demonstrates Langan deserves to be considered at the highest level of modern horror writers. “Technicolor” is the narrative of a teacher telling his class about Poe’s “The Masque of the Red Death,” both clever and gripping. The collection ends with a new novella “Mother of Stone,” less experimental than some of Langan’s ‘other work here (though it’s told in second person perspective, which is rare). It’s one of the few truly outstanding works of fiction I read this year, worthy of its length, and truly dreadful and frightening. With such a dexterous and confident collection, Langan rises in my estimation to rank among the most compelling writers now working. Similar to what I just said of Langan, Gavin’s latest book boosts him up several notches toward the top of my list of most interesting writers. I gave At Fear’s Altar a detailed review previously, so here I’ll just say this is one of the very best books of the year. If you’re not reading Richard Gavin, you should be, and this would be a great place to start. 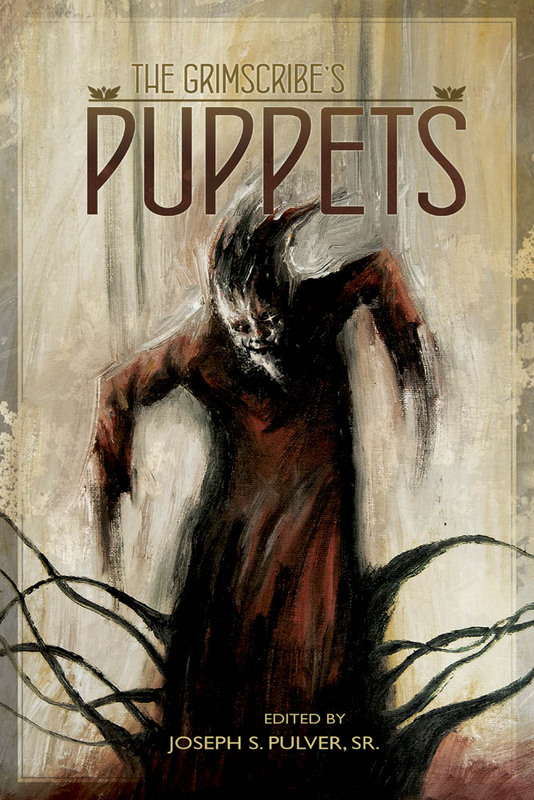 The Grimscribe’s Puppets edited by Joseph S. Pulver Sr. I should disclaim that a story of my own appears in this book. I include it anyway, because I truly believe it to be one of the books of the year, even disregarding my own work. 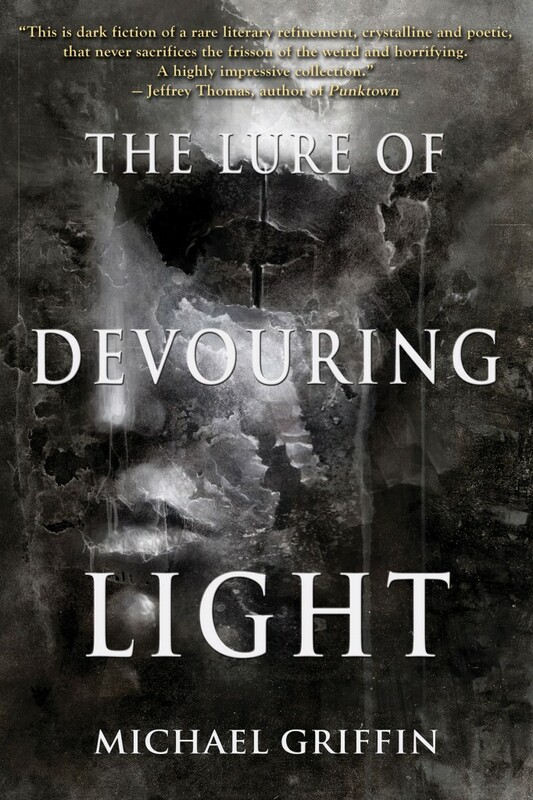 This anthology is a tribute to Thomas Ligotti, one of the great and influential names in dark fiction in recent decades. I found too many great stories here to list them all… a mix of work by the obvious names like Langan, Gavin, Thomas and Tremblay, along with others less established such as Livia Llewellyn, Nicole Cushing and Scott Nicolay. Even such a list omits stories of five-star quality. I would prize this book, and rank it as the year’s best anthology, even if my story didn’t appear within. 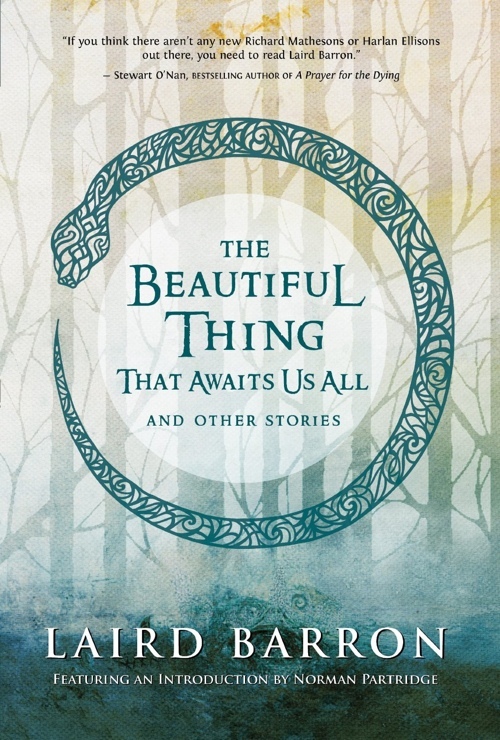 This is the first English language collection by a wonderful Swedish writer of weird fantasy. The stories shift from mostly naturalistic realism with a hint of the strange, gradually becoming stranger and more fantastic, until by the end Tidbeck is exploring a truly bizarre world, at once whimsical and frightening. 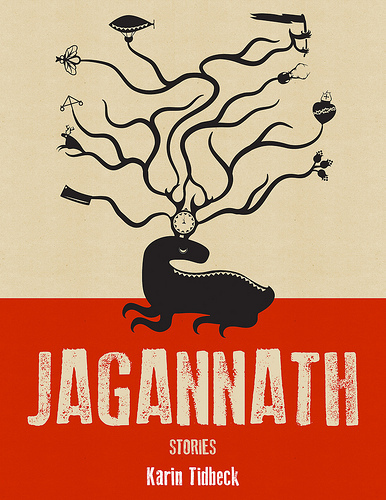 The best works of fiction stick in the mind well after the reader has moved onto other things, and Jagannath wedged itself in my brain as stubbornly as anything I’ve read in recent years. Impressive, inspiring and strongly recommended. I wrote a full review here. 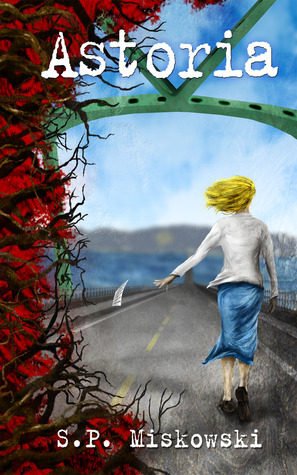 Astoria is another angle on Miskowski’s Skillute cycle, this novella following Ethel Sanders, one of the primary characters in Knock Knock, the first novel to appear in this cycle. This is my favorite thing yet from Miskowski, a writer who certainly deserves watching. Full review here. Rogers’s first collection shows great improvement over the years covered. The later stories, such as “The Secret Door,” are very impressive. I look forward with interest to his future efforts. 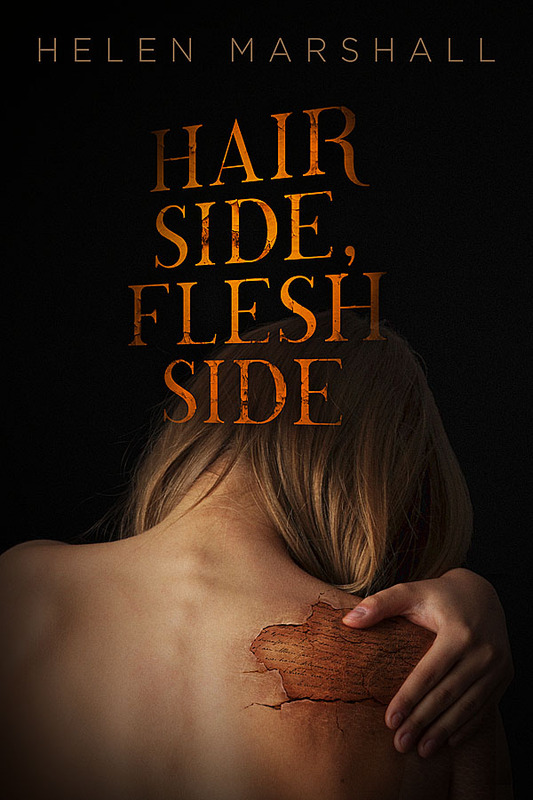 Many of the stories in Hair Side, Flesh Side, the debut collection of Canadian weird fantasist Helen Marshall, focus on books, libraries and manuscripts. Hair Side, Flesh Side presents a nice mix of straightforward emotions in realistic settings, balanced against off-kilter fantastic elements or surreal impossibilities. I love that these stories show great respect and affection for the world of literature, of books and stories, authors and libraries. This was the “fun, weird read” of the year for me. Full review here. 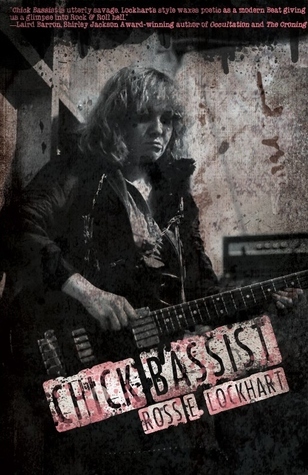 It’s a book full of the dysfunction and crazy ego and hedonism of rock and roll. I hope Ross Lockhart gives us more along these lines. This anthology included especially strong stories by Barron, Langan and E. Catherine Tobler, as well as other good stuff mentioned in my full review here. 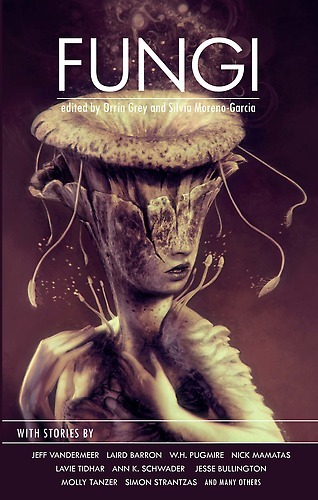 There was a bit of unevenness in some of the stories, but if like me you believe a collection or anthology should be judged by its best stories rather than by its weakest, you’ll find Fungi worth checking out. That’s my top ten for 2013. 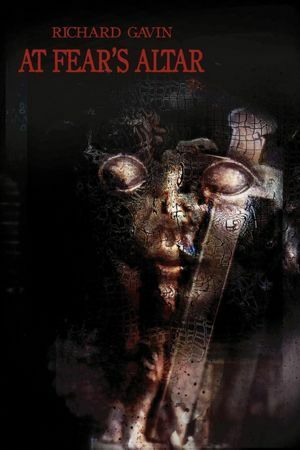 I’m also tempted to include Doctor Sleep by Stephen King, which was a worthwhile read (more fantasy than horror, despite being a sequel to one of the great modern horror novels, The Shining), but I figure if King’s work is something you might enjoy, you already know about it. I’d rather highlight a few books some readers might have overlooked. My list does not include several books I have reason to believe I would enjoy, but haven’t yet had a chance to read, or at least finish. Several that come to mind include Holes for Faces by Ramsay Campbell, Member by Michael Cisco, Tales of Jack the Ripper by Ross Lockhart, Rumbullion by Molly Tanzer, Shadows Edge edited by Simon Strantzas, Crandolin by Anna Tambour, North American Lake Monsters by Nathan Ballingrud, Staring into the Abyss by Richard Thomas, and Remember Why You Fear Me by Robert Shearman. I may have forgotten to list other notable releases of 2013, in which case I apologize. My list is not meant to be exhaustive, but merely to highlight certain items I think readers may want to consider.